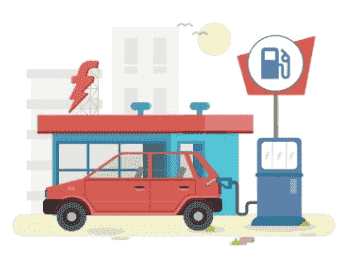 Freecharge Petrol Offer – Get Rs 20 Cashback At Mahanagar Gas Limited, Want to fuel your vehicle? or Looking for the nearest petrol pump? we know that you can search for the nearest petrol pump by making a search on google, isn’t it? but what you will do if you want some amount of money as cashback? Don’t worry This time we are here with a petrol offer from Freecharge. Yes, you heard right “Freecharge“, This is a Payment app but how you will get cashback from Freecharge upon fueling vehicle? Continue reading below to know more about this. Freecharge is an e-payment app through which you can pay your prepaid, postpaid bills, Gas bill, water bill, electricity bill and much more. Through the Freecharge app, you can also pay on petrol pump such as HP and Indian oil. 1) To avail this Offer, the customer needs to undertake a successful transaction at Mahanagar Gas Limited. 2) The customer shall receive a flat Rs.20 cashback, on the transaction value of Rs.200 in the form of Freecharge Gift Instrument within 72 (seventy two) hours from the date of transaction which can be redeemed on the Freecharge website or Freecharge application or any other merchant website wherein Freecharge Balance is acceptable, within 1095 days from the date of the credit and is non-transferable. 3) This Offer is valid from 1st Mar to 30th April 2019. 4) This offer is valid thrice per user. 6) The Offer is valid only thrice per month per Freecharge Account/device/mobile number till 30th April 2019. 7) The entire invoice amount has to be settled using Freecharge Balance, partial payment through Freecharge Balance is not allowed. 1) First Of all Goto Freecharge From Offer Page And Download Android or IOS Apps. 2) After downloading app login or register a new account on Freecharge. 3) Check Freecharge New User Offers for some extra cashback. 4) Once you login in freecharge App after verifying One time password. 5) Now head to Top – Up Your wallet. 6) Enter the Amount to add and complete your payment. 7) Now Visit the nearest Petrol pump. 8) Ask them first that they are accepting payment with freecharge or not. 9) If they accept Payment with Freecharge wallet then fuel your vehicle. 10) Now Pay required amount through Freecharge wallet. 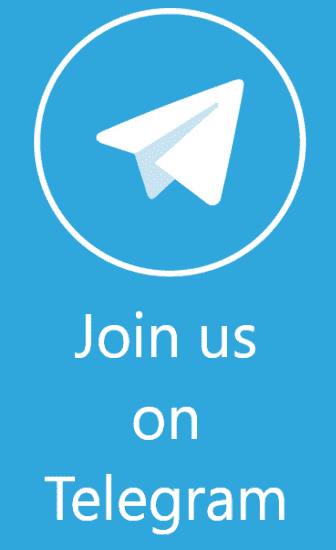 11) You will receive 10% cashback within a few Hours. 12) Enjoy the cashback in your Freecharge Wallet. 13) You have successfully availed freecharge petrol offer.